iGlutamine - plays a very important role in protein metabolism, thus is an important nutrient for bodybuilders. 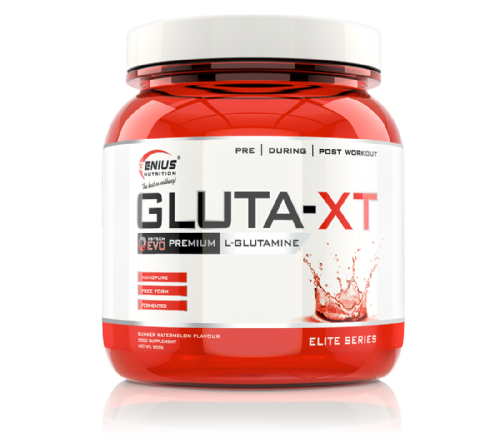 Glutamine can help reduce the amount of muscle deterioration that occurs as other tissues that need glutamine will not use the glutamine stored in the muscle cells. 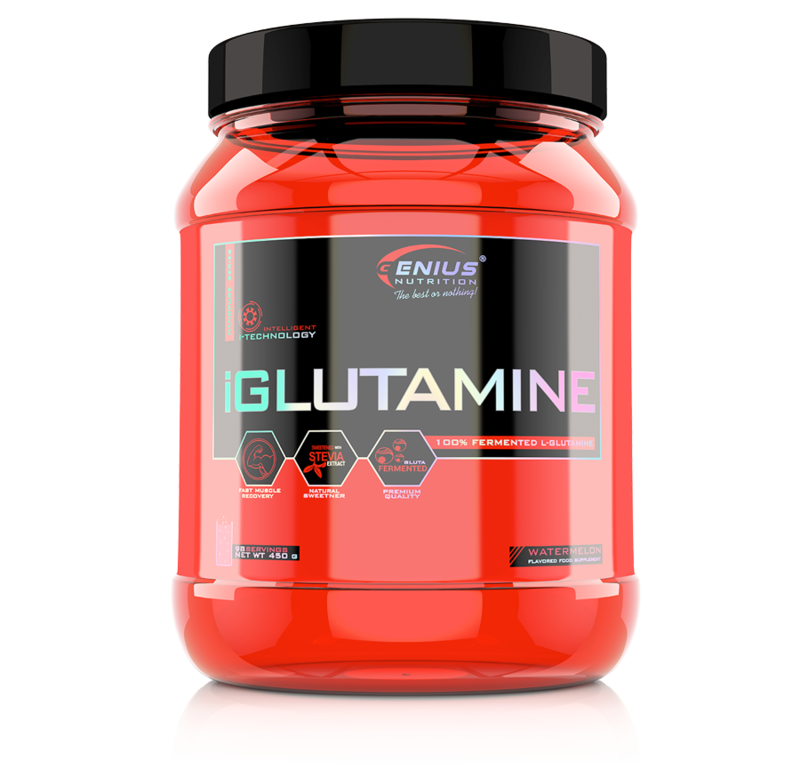 In summary, glutamine promotes nutrient assimilation, regulates protein synthesis, stimulates growth-hormone production and enhances the immune system.